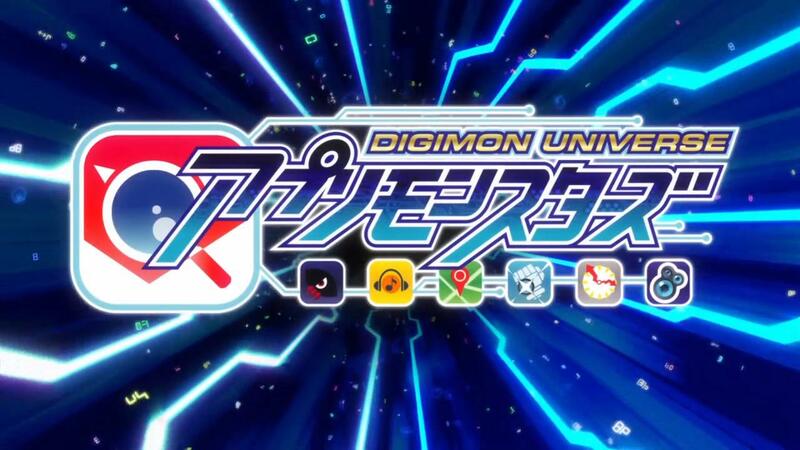 In the newest incarnation of Digimon, Toei finally catches up with 2010’s technology and makes all of the Digimon into smartphone apps. Before I’m drawn and quartered for that stretch of a pun, let me say that this was… surprisingly decent? I expected a massive trainwreck, but I suppose when you have as much experience as Toei for children’s proxy battle shows, a first episode is probably going to always reach a certain bar of quality. 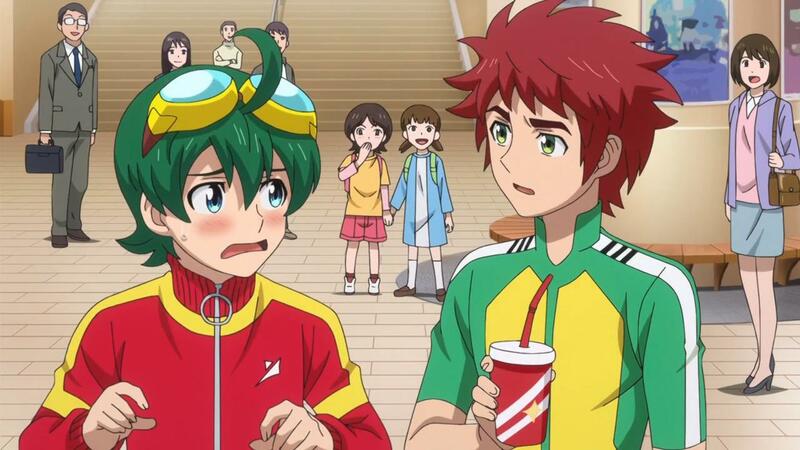 Of course, the word “Digimon” isn’t mentioned even once and it all seems way less ambitious than Adventure‘s 7-kid, 7-mon ensemble, but it would be unfair to continuously compare Appmon to the old days. The Apps = Mons concept is a decent enough one and means there are plenty of easy monster designs to whip out, and things moved fast enough that I wasn’t ever really bored. That said, there isn’t much of a character hook besides infuriatingly on-the-nose “main character” pontificating, so it remains to be seen if Appmon can keep the franchise legacy moving. This was actually much, much better than I expected. Granted, I expected it to be the worst thing in the world, so it’s still not great, but this first episode at least contains enough action, humour, and over-earnest emotion to be worthy of its Digimon title. 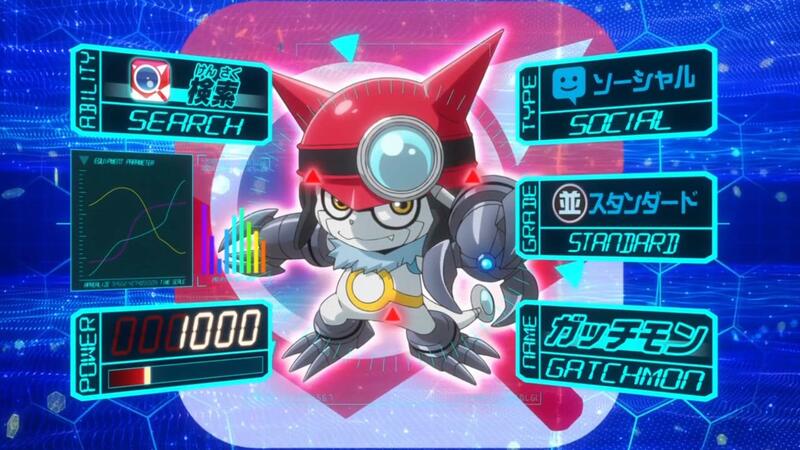 Gatchmon is bratty but stays just on the right side of the annoying/funny divide, and Harus’ dweebishness manages to be cute rather than too frustrating. I wish they’d used something slightly less on the nose than ‘main character’ but the plot sets up a nice little chunk of character development for our hero, and is actually pretty clever about finding a funny way to counter the Messagemon’s attacks. It even looks pretty decent! An encouraging start.